I have recently been having terrible skin days and I have had enough. 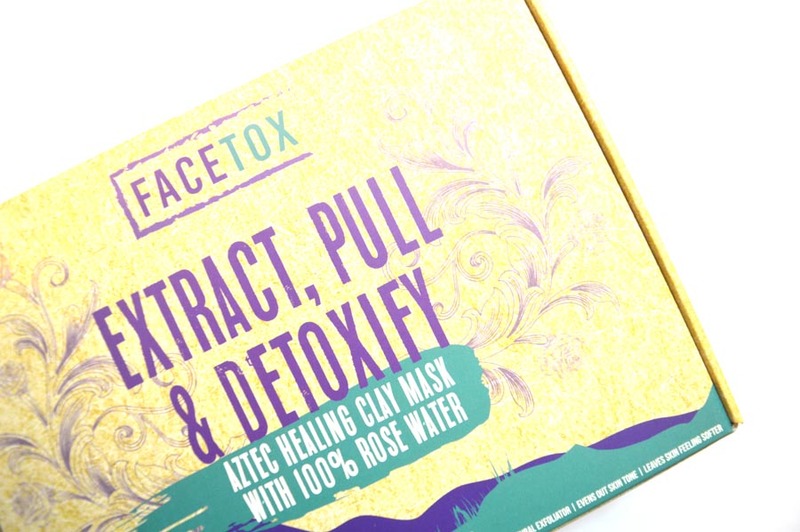 Facetox are a cruelty free brand that offer a set of face masks to provide a complete detox for your face to extract and pull the crap from your skin to make it look and feel brighter and younger. 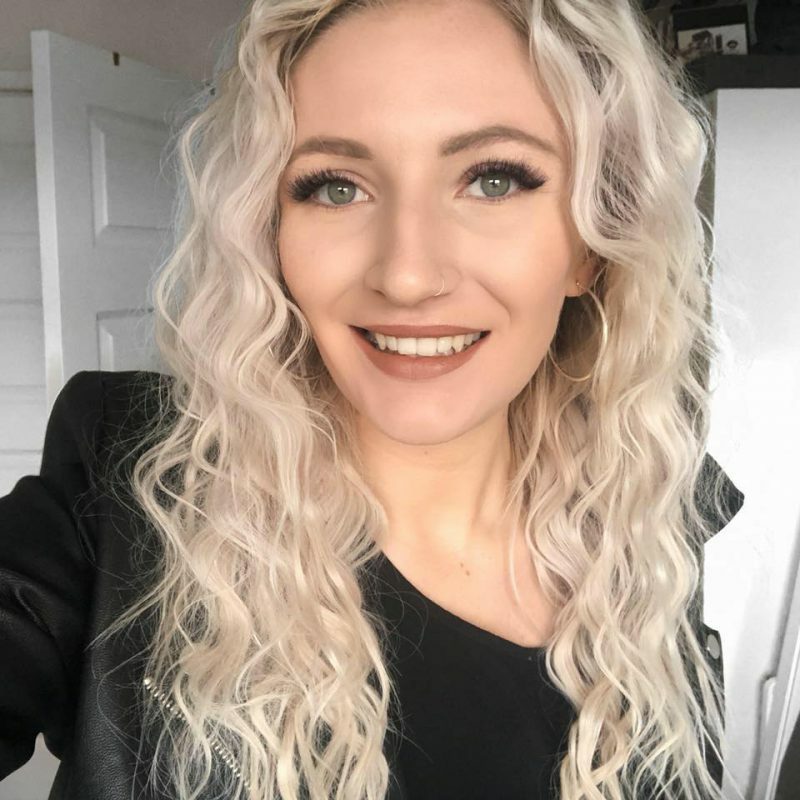 I received the pack of seven and was really interested to see how they would help my face look healthier. 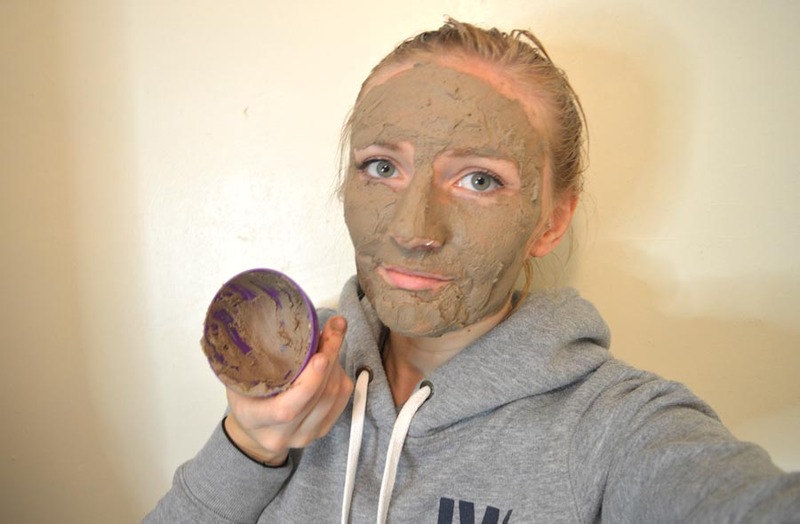 If you’re looking for a Facetox organic face mask review and a step-to-step guide, then continue reading! I began by taking out the products. Inside the box were seven of each; a mixed facetox blend and the organic rose-water. There was also a plastic bowl and spoon to mix the mask together which is amazing. As you can see in this image, the sachets are huge so you get a lot of product for your money if you decide to invest in them! 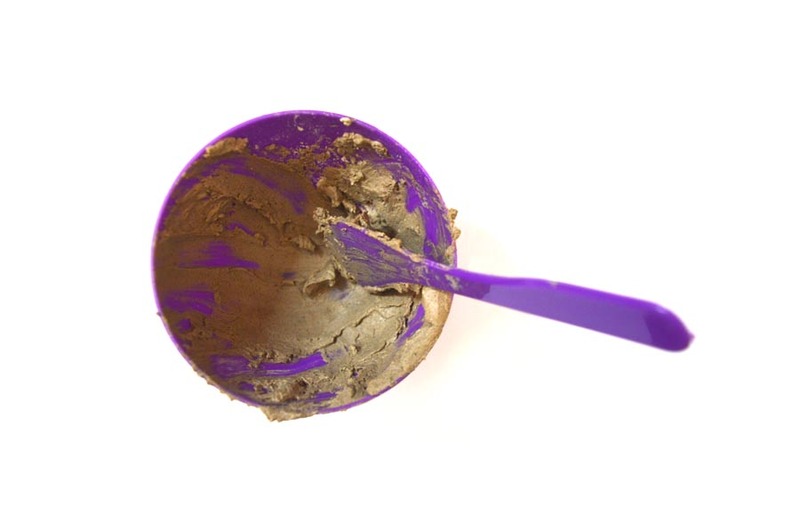 To start off with, I emptied the Facetox blend into the bowl, this is like a clay dust. Be super careful when emptying this out as I managed to get this everywhere first time around! 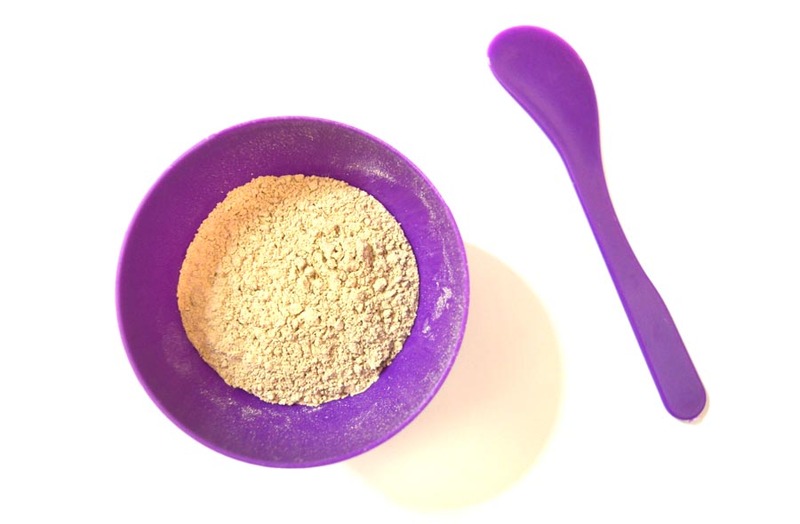 The blend itself is extremely finely milled and reminded me of products that are a lot more expensive such as the Problem Solver by May Lindstrom. The next step was to add the rose-water to the clay mix. The rose-water is organic and has a very delicate scent but is not at all over powering. The rose-water was much easier to empty than they clay mix, this didn’t get everywhere so that’s a plus. I know other mixable masks that use tap water and the idea of rose-water was much more appealing for the benefits it has to your skin. I then mixed the two together and I couldn’t believe just how much mix there was. 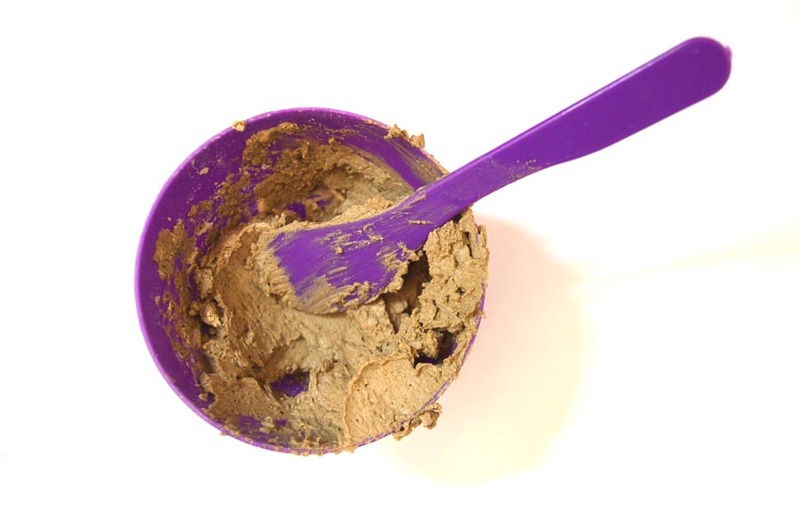 The consistency was thick but was made easy with the help of the plastic spoon and bowl, you really couldn’t do it without them – it would be super messy. You have to be quick to mix it though, to ensure the rose-water doesn’t get absorbed too much. The fun part – applying the mask! This was quite difficult because it was super thick so I tried to put it on with the spoon as it recommends but I had to do it with my fingers in the end. It was difficult to get it even with it being so thick but I got there in the end. 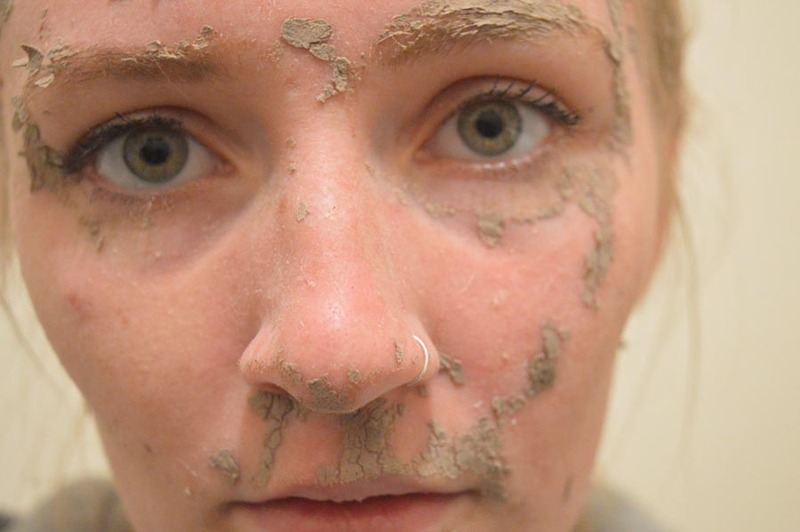 (I was only going to be honest in this Facetox organic face mask review). You can probably see below that there was a lot of mixture let over and I hate waste, so next time I’m going to try to halve each sachet and see if that’s a little less wasteful. I left this mask on for 40 minutes until it dried and in the process you could feel it tingling and really working; face masks that don’t feel like this I always worry won’t do miracles on my skin. It was never uncomfortable, however, just a pleasant tingly sensation. You could feel it tighten which I love too as similarly you know it’s going to work! It began to crack too as it dried – this is perfectly normal. 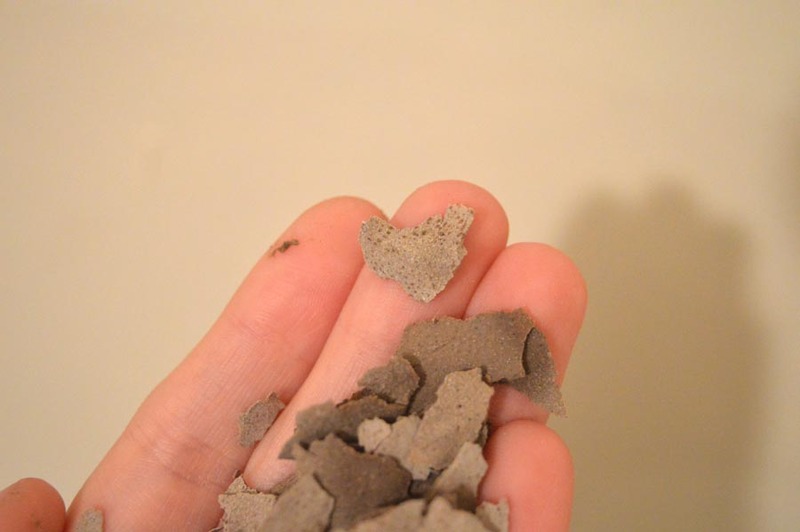 Removing this is really easy, you can peel off areas but I’d recommend using warm water and a flannel to take it off, probably in the bath or shower to prevent it going everywhere! 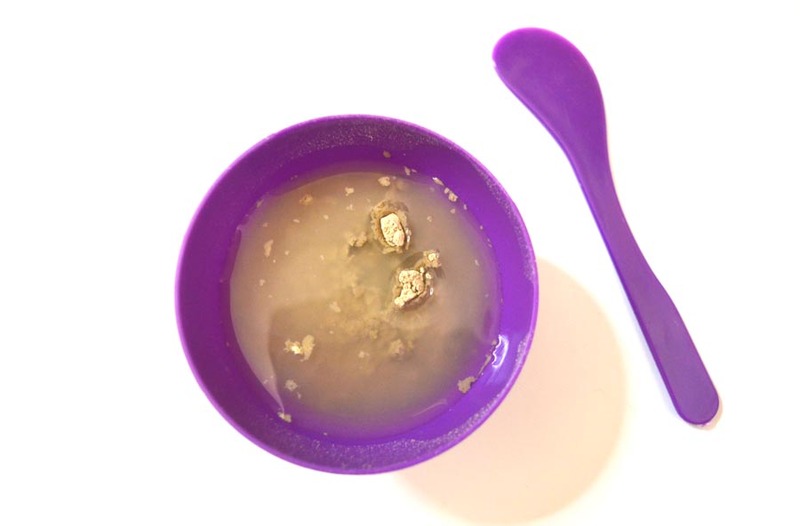 As you peel it off you can see just how much extracting it has done, the below is from my nose, gross! Another thing to note on the last image is that taking the mask off did make my face seriously dry so don’t forget to use your favourite moisturiser to hydrate your skin again. All in all, this is a fantastic face mask that guarantees to get all of the rubbish in your skin and cleared up my skin beautifully. The fact the Facetox packages can have either 7 or 14 mask packs, it’s a great way to stock up and keep your face looking beautiful. 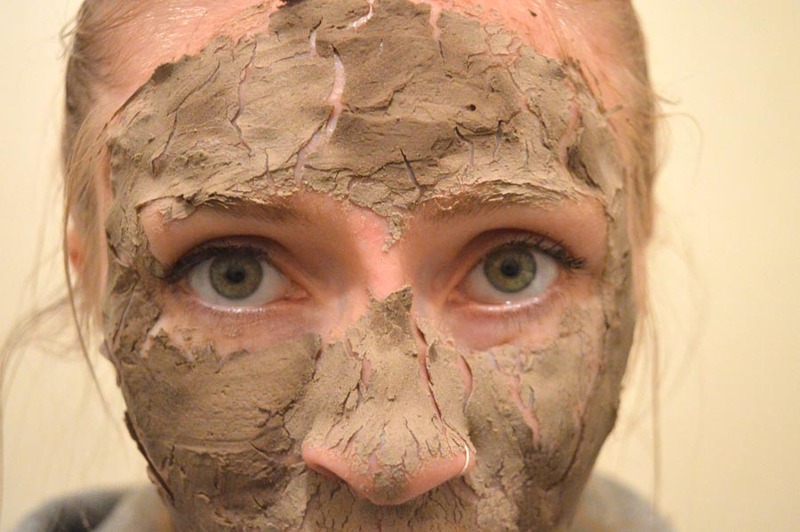 You only have to see the results to see that it does a great job of extracting the dirt from your skin. I would say there is too much in the two sachet so wither share with a friend or try to use half each time to get even more uses from them. You can get your own Facetox set of masks here. 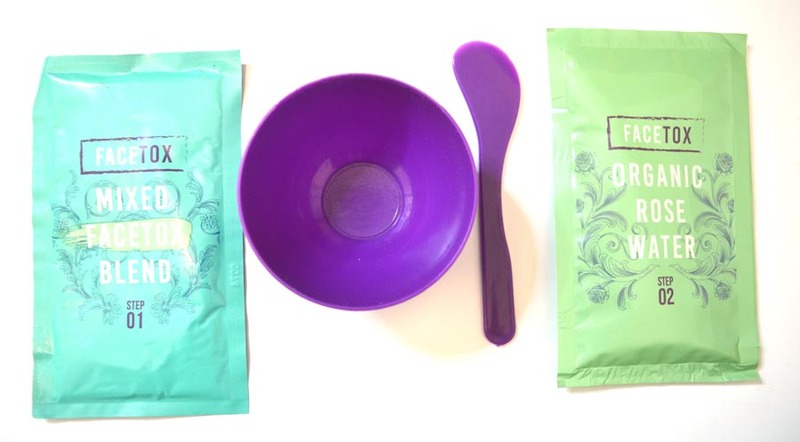 Did you enjoy this Facetox organic face mask review? Ever tried it before? *these products were a gift in exchange for an honest review, all opinions are my own, click here to see my full disclaimer.